Here at Apiumhub, we always help our clients build solutions that are complex in multiple areas and our primary work is to define a software architecture adapted to their needs. Software architecture doesn’t only search about technical requirements like scalability, performance or reliability. That’s the easiest part. We also need to take into account what is already done (and paid), what is the cost of developing new parts of the software and the price of having that software on production. Not meeting these requirements may cause the endemic project to close. 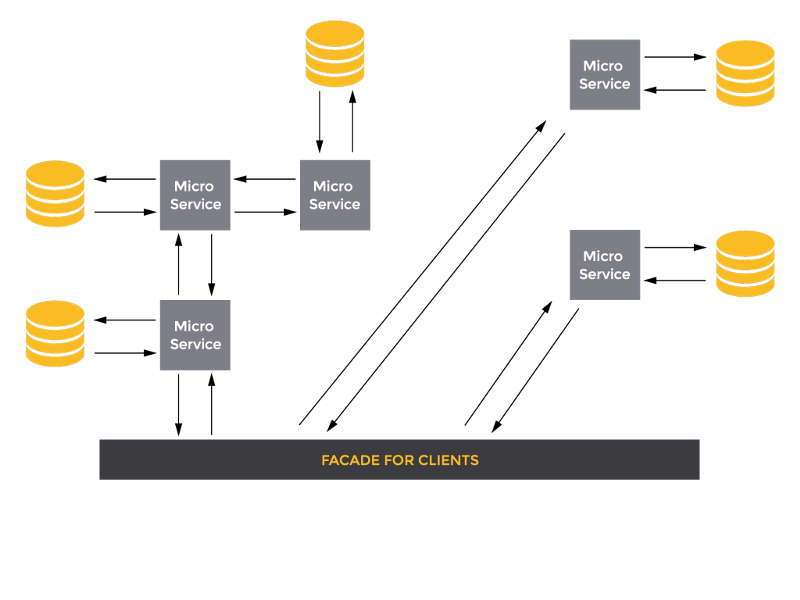 Let’s talk about micro services! 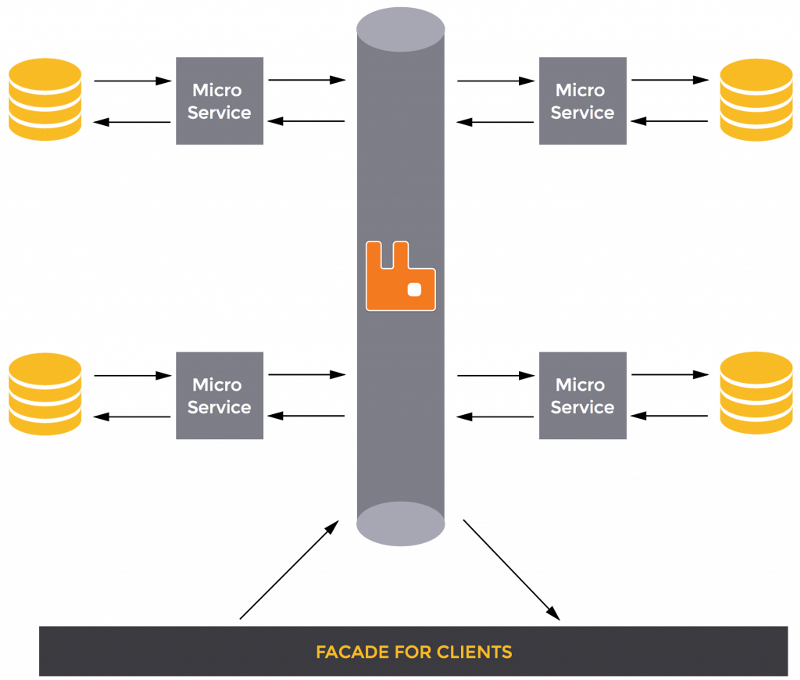 WHAT IS A MICRO SERVICES ARCHITECTURE? Nowadays a big community found a new architecture that seems the panacea of software architecture. It’s called Micro service Oriented Architecture. The main idea of Micro service Oriented Software is that the software is bundled in a group of little applications that send messages between them to do the work. Every part of this software is called a “physical Micro service”. Nevertheless, a growing Micro service Architecture is very expensive because it breaks the following criteria about software architecture. Don’t over architecturize your solution. Having a complex architecture means a greater cost in production and development that you probably can’t afford. So yes, Micro services are nothing new. I always developed Micro services with DDD, but they were logic Microservices, that’s the way to go. 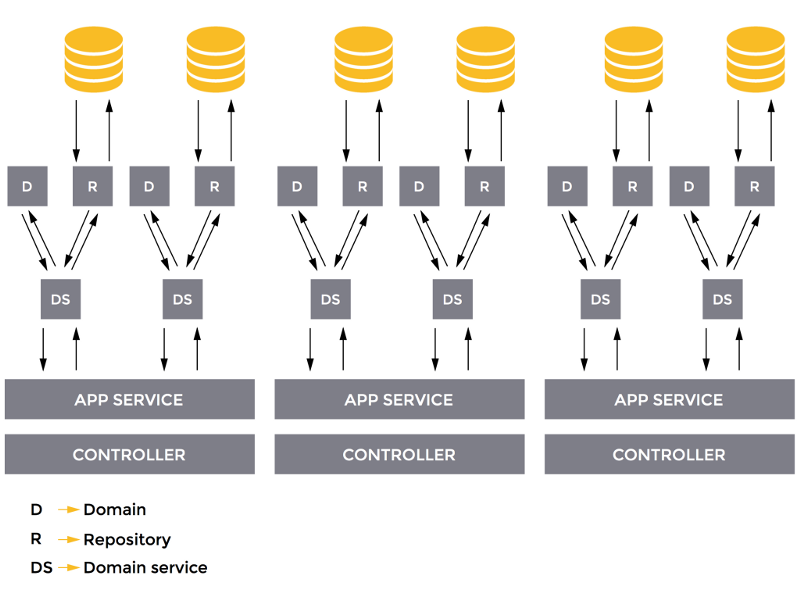 And of course, Microservices are a very good idea because it’s just another way to do a Service Oriented Architecture right. However if you don’t have access to those technologies, before deploying different Micro services, remember that deploying the entire monolith is expensive, because most of the times it’s better to deploy the entire solution in different machines for reliability. Also, deploying today a monolith with technologies like Docker is easy and fun, so we can spend some resources on disk or memory, but they are cheaper than development, maintenance or software evolution costs. We need to focus on our solution, which is where the money comes from.